Though it sounds pretty unlikely Marc-Andre Fleury is traded before the deadline, it appears plans are being made for him to be dealt. Fleury has reportedly given the Pens a list of teams he'd accept a trade to. An offseason trade sometime before the expansion draft is likely. 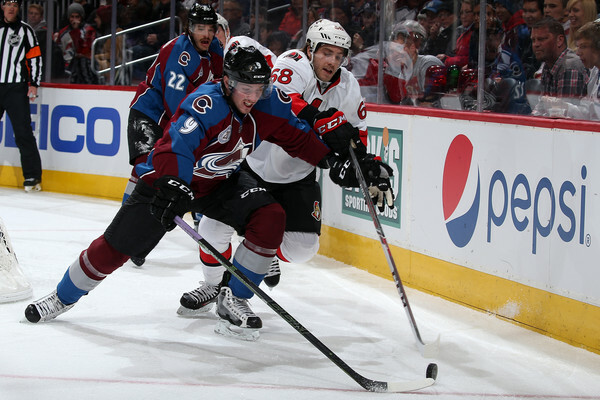 Are trade talks picking up between the Sens and Avs on Duchene? Recent reports suggested the asking price was too rich for Ottawa, so this is interesting. Could the price be going down as we get closer to the deadline, or have the offers improved? Aside from Ottawa, the Ducks, Habs, Isles, Preds, Blackhawks, Leafs, Blues, Pens and Hurricanes have expressed interest. The trade deadline buyers and sellers are starting to emerge as we get closer to March 1st, but there are still a few teams on the fence: Philadelphia, Tampa, Buffalo and Vancouver. 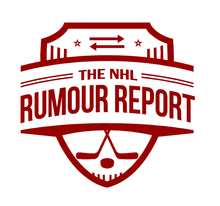 A few pending UFAs nobody's talking about, that could be traded: Fedor Tyutin, Jiri Hudler, Viktor Stalberg, Jay McClement, Nick Schultz, Anders Nilsson, Pierre-Edouard Bellemare. If the Canucks declare themselves sellers once and for all, Jannik Hansen will be a top trade target. Rumoured to be in the mix: Anaheim and Minnesota. Regardless of who ends up getting Kevin Shattenkirk at the trade deadline, reports suggest there's very strong mutual interest between him and the New York Rangers - something to keep in mind for free agency. And the Bruins and Devils look like a strong secondary options as well. Two teams that were rumoured to have interest are probably out of the running already: Tampa and Arizona.